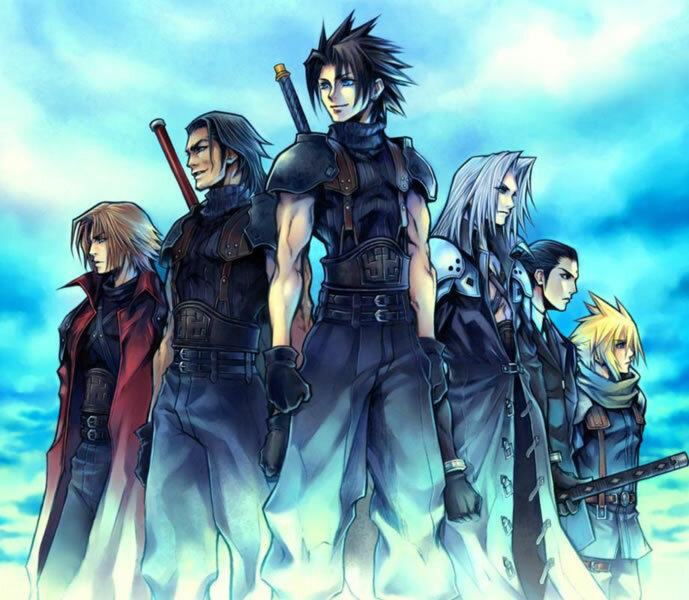 Only 77, 777 bottles of a special Final Fantasy potion will be available as part of celebrations to mark the 10th anniversary of Final Fantasy VII, which is one of the most popular Final Fantasy titles ever released. The potion is also a part of a special collector’s item package marking the release of the new Final Fantasy VII: Crisis Core on the PSP which is a prequel to the Playstation original and now available in Japan. Contents: grape extract, sugar, royal jelly, propolis, camomile, sage, tyme, hysop, marjoram, rosemary, basil, lemon herb (melissa), amino acid, caffeine, vitamin B6, B1. 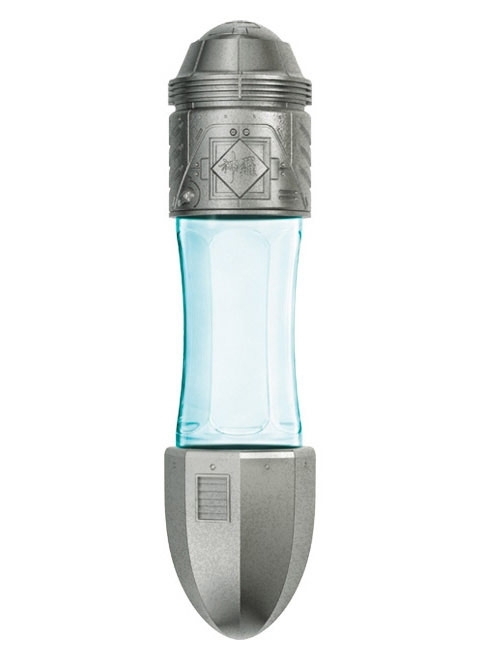 The potion bottle is refillable too — fill it with your favorite health replenisher (maybe vodka would work)! A super item for FF7 fans! Is that potion a blueberry fruit juice? I would love to get that container to store my drinks haha. @ David…Yea that container really looks great..I want it! aah yes the dreaded iPhone, do you think it lived up to the hype?